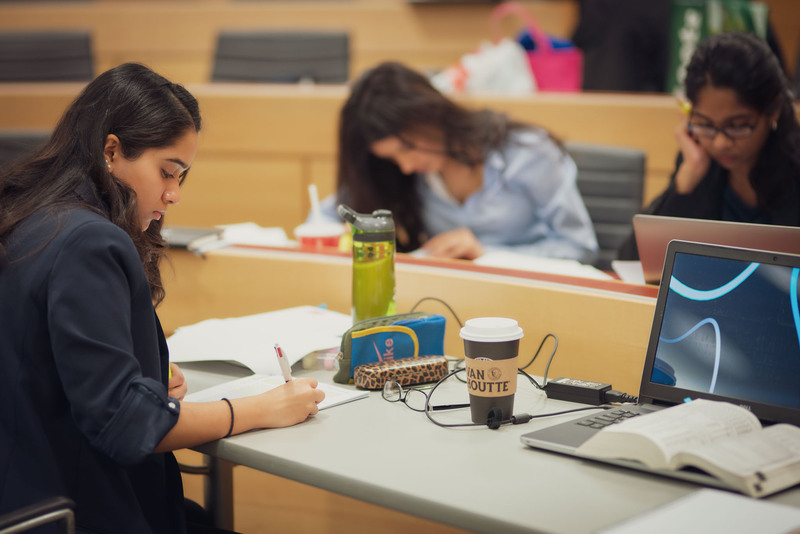 For the second year in a row, the University of Guelph-Humber has qualified for the championship round of the Network of International Business Schools (NIBS) Worldwide Case Competition. A team of four students – Daniel Bielak, Jhanvi Jamindar, Shirin Monga and Priya Rajkumar – will represent UofGH against 15 other universities from around the globe during the championship week Feb. 17-22 in Charlottetown, P.E.I. 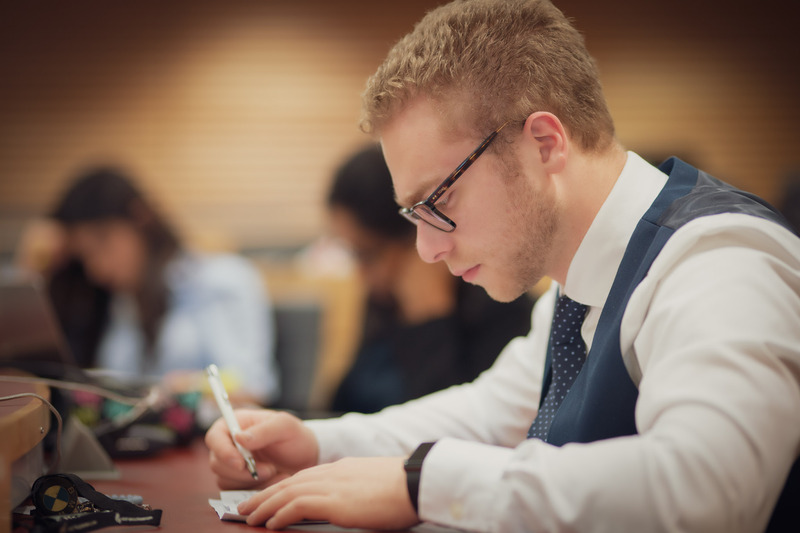 At this year’s NIBS competition – considered the world’s leading international business case competition, with more than 20 years of history – UofGH will face competition from universities in Belgium, the Netherlands, the U.K., Guatemala, Denmark, Germany, Puerto Rico, Ireland and the United States. Last year’s competition in Guatemala marked UofGH’s entry into NIBS, a global association of business schools that share a focus on the internationalization of business. 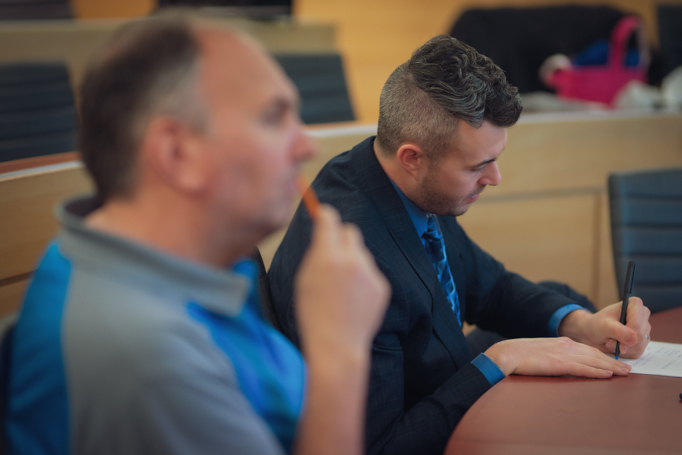 “This is one of the most difficult undergraduate case competitions in the world,” said Assistant Program Head of Business Justin Medak, who devotes significant time to training and coaching UofGH’s decorated case competition participants. “We have been very fortunate to receive an invitation into the championship round for the last two years given the number of teams competing in the qualifying round. Only 16 teams globally receive an invitation to compete in the championship each year. The team began training over the holiday break. Every Friday, they gather for a practice session in which they are locked down for up to four hours before giving a 20-minute presentation, which is followed by a two-hour feedback session. Within days, they also write a reflection piece examining what they learned and how they might be able to improve. The students estimate they focus roughly 10 hours per week on preparation for this competition in particular. This kind of rigorous preparation has served UofGH’s teams well in the past. 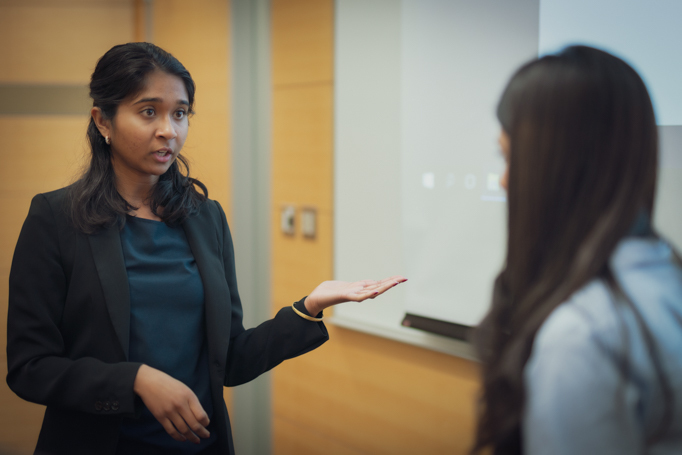 UofGH has excelled at case competitions around the world in recent years – including a record 54 placements in 2017-18 – and recently finished second out of nine teams at Dalhousie University’s Ethics in Action Case Competition. This year’s NIBS team has already amassed an impressive resume of top-3 external case competition placements, including eight for Bielak, five for Monga and Jamindar, and four for Rajkumar. 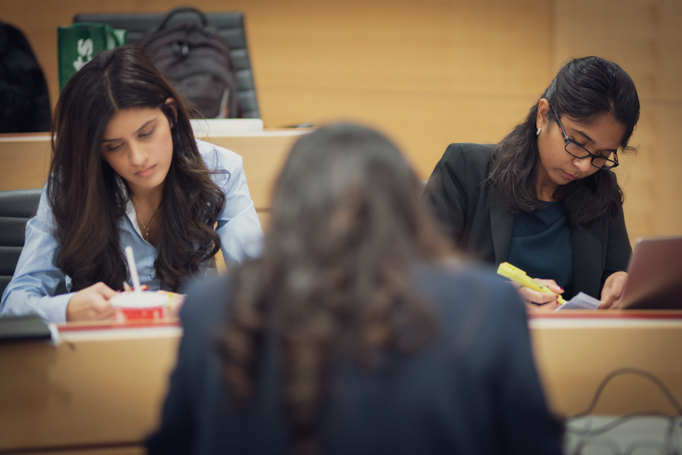 This year’s NIBS will mark the first time students from different UofGH programs have teamed together for an international case competition. 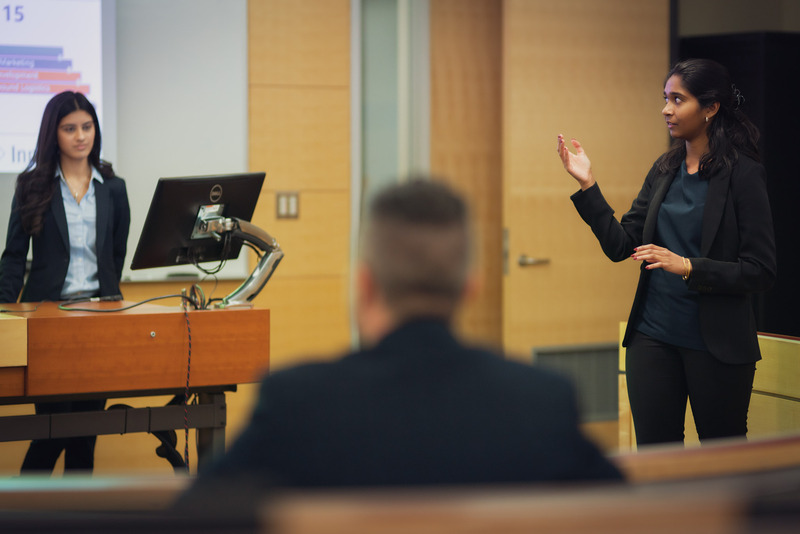 Rajkumar, who plans to begin working toward earning a Master’s degree in Marketing from the Schulich School of Business in the fall, says she initially enrolled in UofGH’s Media Studies program because of the Media Business specialization it offered. Already, she has found that preparing for NIBS has given her valuable perspective. 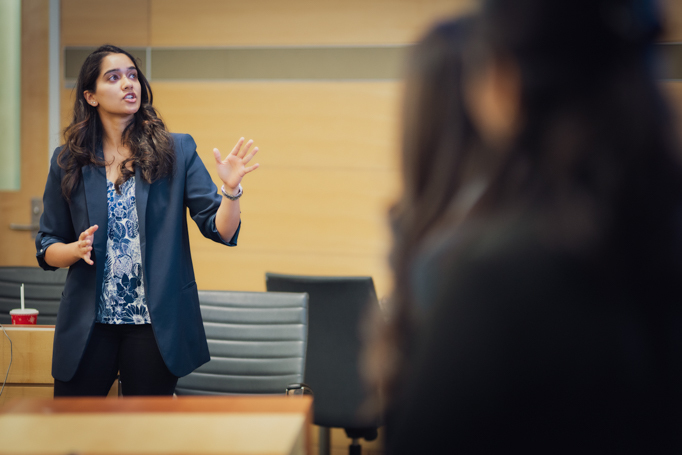 "This competition will not only broaden my knowledge of business, which will prepare my studies at Schulich, it will also give me the experience of problem-solving issues that global businesses may face,” she said.